Product prices and availability are accurate as of 2019-04-17 19:36:37 UTC and are subject to change. Any price and availability information displayed on http://www.amazon.com/ at the time of purchase will apply to the purchase of this product. 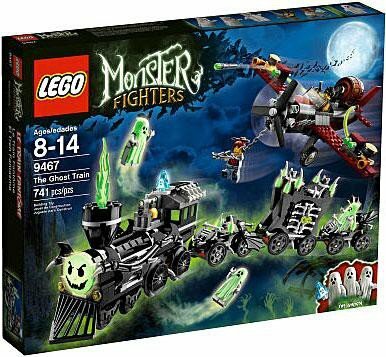 Lego has been a favorite toy for generations, and even though it’s been around so long, somehow they keep making great new Lego toys that get kids excited year after year. 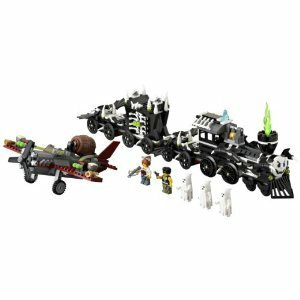 This is a recent set that includes a fairly rare train-style Lego vehicle. With a monster theme, it really taps into the current craze for all things monster. But is it a toy that’ll keep your kids happy for long? Let’s take a closer look for an answer. * For ages 8 – 14. 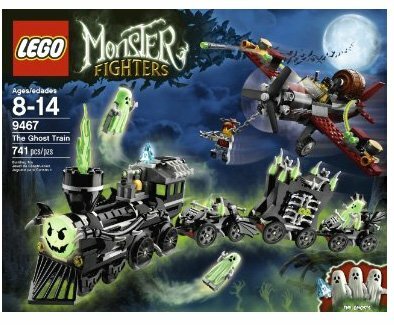 Is The Monster Fighters The Ghost Train Worth Buying? Lego has quite a few large sets, but they’re nearly always unique and imaginative. This one manages to keep up the novelty value, introducing an unusual train vehicle. Trains are fairly rare for Lego as it is, but this one is very unique and there hasn’t really been anything similar for over a decade. 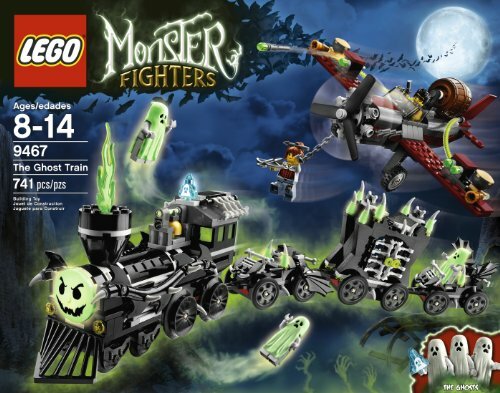 The kit itself includes one ghost train, one hero airplane, and 5 figures including Frank Rock, Ann Lee and 3 ghosts. The train is the real show-stealing part of the kit. It’s got a fantastic design, and the three carriages that it pulls include one prison and two with bat wings. The wings look cool and actually flap as the train rolls along. Making the build process easy for anyone are the great instructions that are included. Lego instructions are always very well done, and kids won’t have any trouble working out how to assemble this one for themselves. In terms of flaws, this toy has almost none. Some might complain that there is no track for the train. But that would miss the point that this is a ghost train, so doesn’t really need a track! The only other issue might be that there are many small pieces on the train that make up the fantastic design, and these can come off quite easily.